This chalet is a 3-minute walk from the beach. 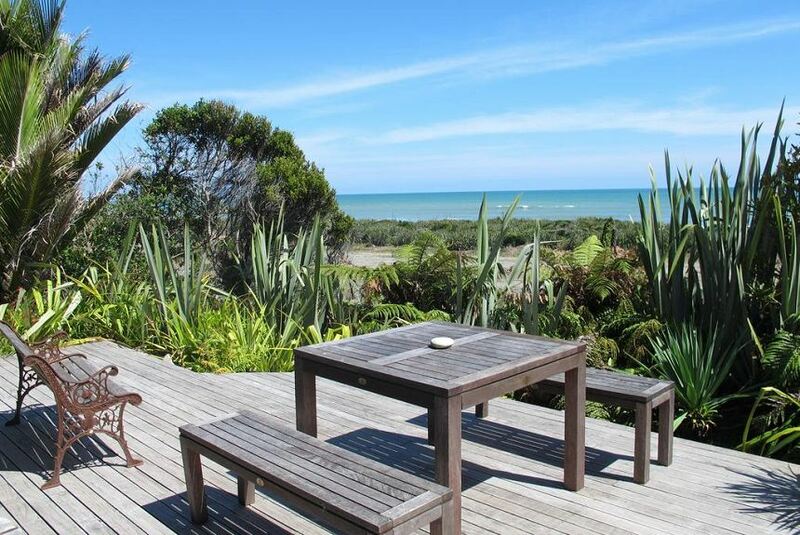 Set on a 5-acre hillside next to Paparoa National Park, Hydrangea Cottages offer free Wi-Fi and stunning views of the Tasman Sea or the native garden landscapes of the South Island. All chalet offers a flat-screen TV. Some feature a balcony or patio. All chalet is heated and offers tea/coffee making facilities. Some chalet features a kitchen or kitchenette. Each cottage and suite includes a private bathroom. Hydrangea Cottages uses a self check in service. Horse trekking trips can be arranged. Nearby activities include kayaking, caving, hiking and rafting. Punakaiki Hydrangea Cottages are located in the middle of Paparoa National Park, just 700 m south of The Pancake Rocks. There is an InterCity bus stop just metres from the chalet.